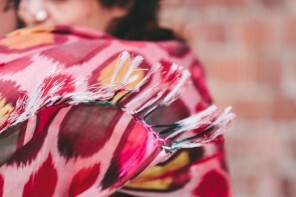 A perennial textile enthusiast with a matching passion for global social justice, Caitlin Ahern hatched the idea for The Thread Caravan after a discussion with a friend about the collapse of Native American industry in Alaska. It struck her as odd, she says, that Americans have for centuries pressured native populations to assimilate to their ways, meanwhile digging through those same cultures for artistic inspiration. Photography by Karim Iliya, courtesy The Thread Caravan. 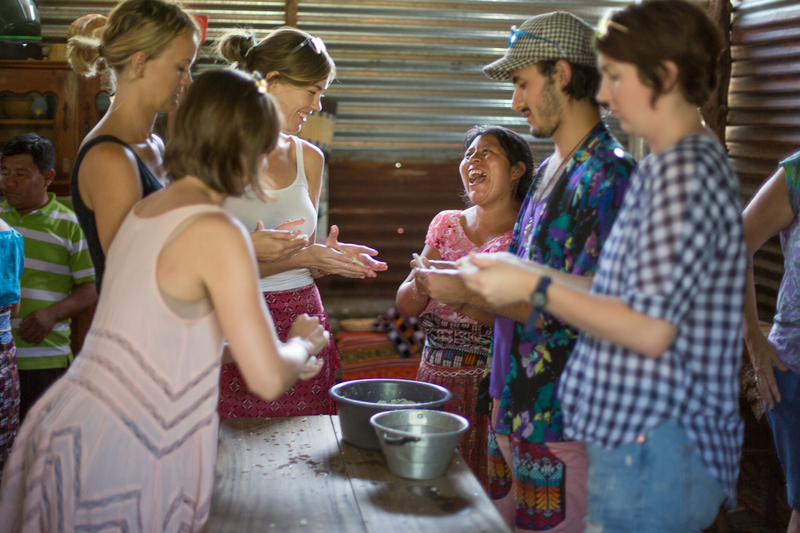 A mere year’s worth of planning and fundraising later, Caitlin was leading her first weaving workshop on a one-week sojourn in Guatemala. 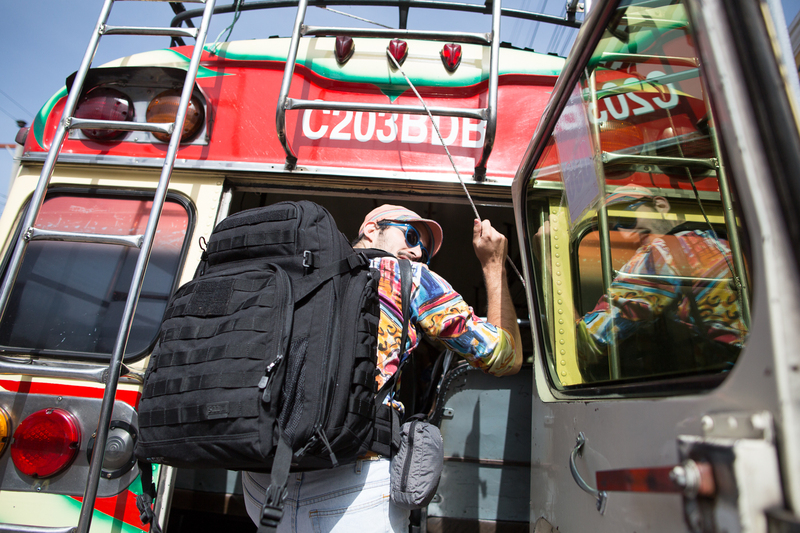 A Thread Caravan voyage takes small groups of intrepid travelers past the usual tourist destinations into the heart of a region’s culture. The portal into this deeper experience is indigenous craft—textiles, food, music, construction—that has been practiced there for generations. Participants sit at the feet of indigenous artisans, who guide them in reproducing these textiles for themselves. In between sessions, they explore the landscape, enjoy the hospitality of local hosts, and peruse the markets to learn how today’s designers incorporate traditional crafts into modern creations. Each voyage is carefully curated by Caitlin herself, whose particular travel-lust mirrors that of many travelers—a desire to stay and connect by adopting the local rhythm of life. 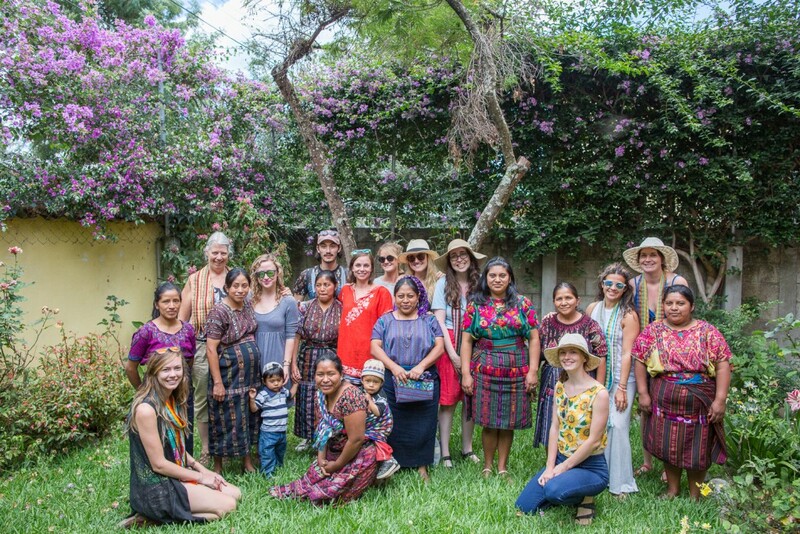 The lush landscape of jungles and volcanos, the rural villages roamed by chicken busses and tuk-tuks, and the artisanal practices engrained over centuries made Guatemala a natural choice for Thread Caravan’s inaugural workshop. 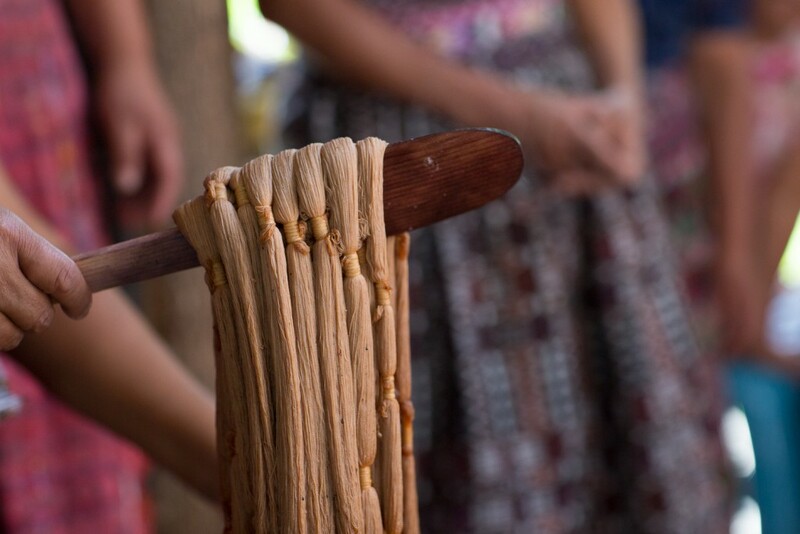 The trip begins with a visit to the village of San Juan, where participants learn about local dyeing techniques. 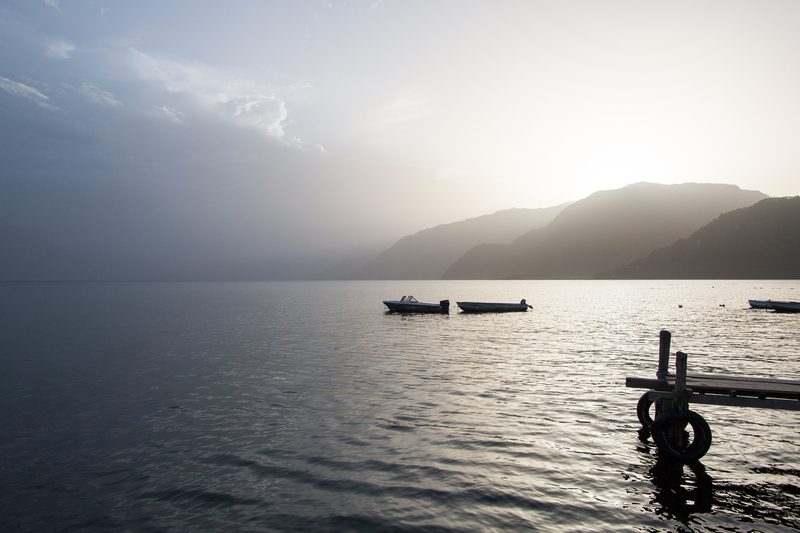 Next, they venture deep into the highlands over Lake Atitlan to learn about spinning thread. 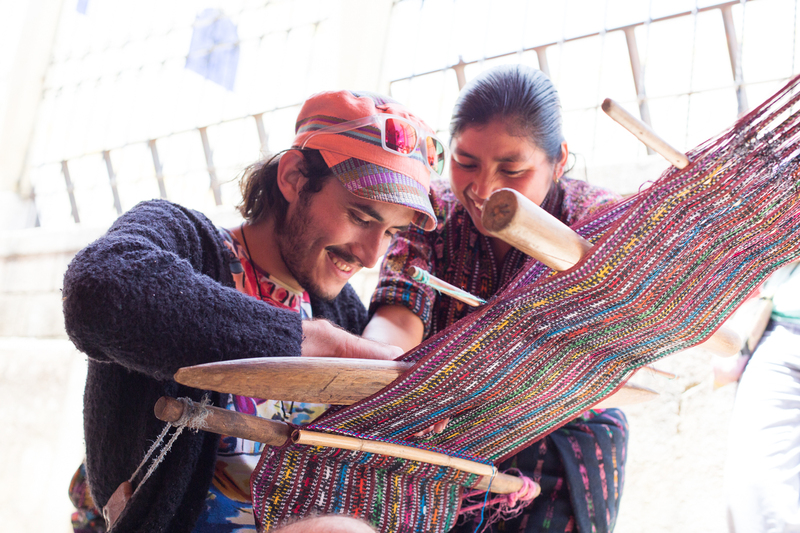 Finally, the group stay in the town of Panajachel, where they work on weaving their own designs. Lake Atitlan. 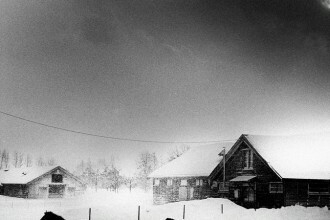 Photography by Karim Iliya, courtesy The Thread Caravan. By and large, the workshops are led by women artisans who, in addition to teaching the textile techniques, offer stories of how their ancient crafts had helped them reconstruct life in the wake of tragedy. 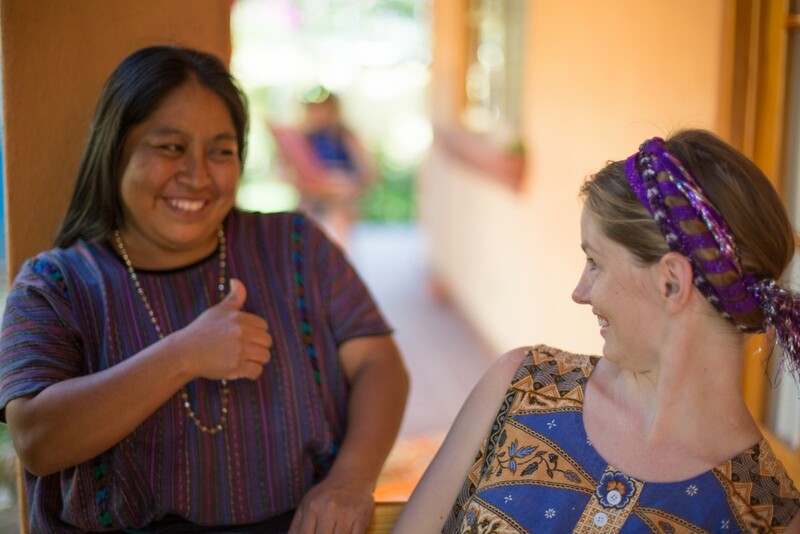 “One artisan group we work with in a town called Chuacruz was greatly affected by the recent Civil War,” Caitlin says. “Many of the men were killed, leaving the women and children to fend for themselves. 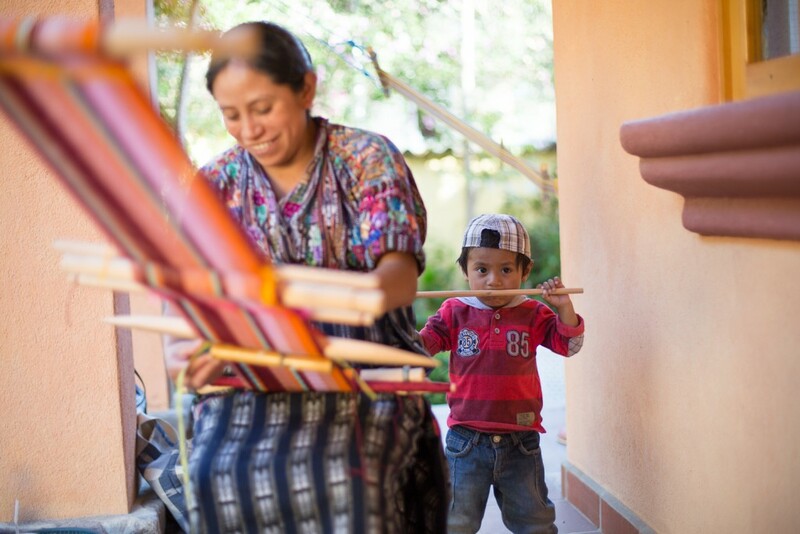 The women have since created an artisan cooperative, using art to support their families. 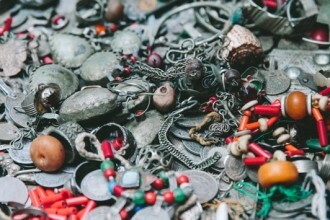 The stories had both the artisans and our participants shedding tears of sadness and hope. Connections like this make me feel like we are on the right path, and achieving our goals of facilitating deeper connections. A lifelong artist, Caitlin knew that creating art alongside natives would be a powerful portal into their world. 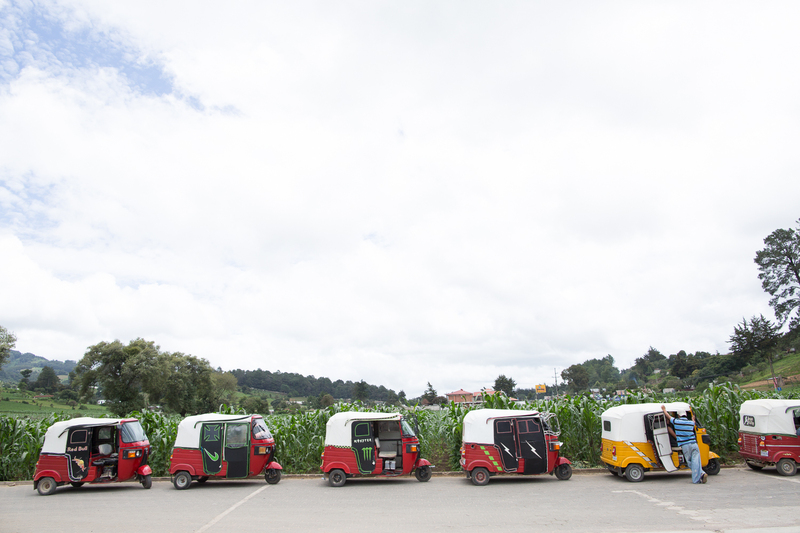 But by becoming a student of a local art form, a Thread Caravan traveler gains insight into more than simply a region of the globe. Take, for example, the power imbalance that accompanies much global tourism. Caitlin reports with satisfaction that after a few days of learning from indigenous artisans, Thread Caravan participants abandon the tired touristy custom of bargaining down the price of a handmade souvenir. It’s hard to quibble over a few American dollars once you know the process that goes into creating these items. By joining Thread Caravan in upcoming trips to Oaxaca, Alaska or Polynesia, travelers will learn much more than how brew mezcal, carve totem poles, or build dugout canoes. 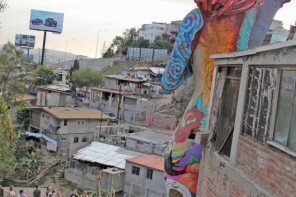 Learn more about The Thread Caravan’s upcoming trips over here including a trip to Oaxaca, Mexico this November! Chelsea Batten is a journalist and photographer who writes a regular column on Project Bly featuring travelers, photographers, adventurers and doers across the globe. 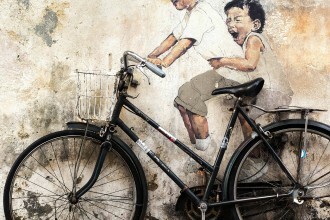 If you’re a traveler with a story to tell, email her at holler@chelseabatten.com. It always starts with a memory. Hajime Kimura was sixteen when he saw his first horse race.